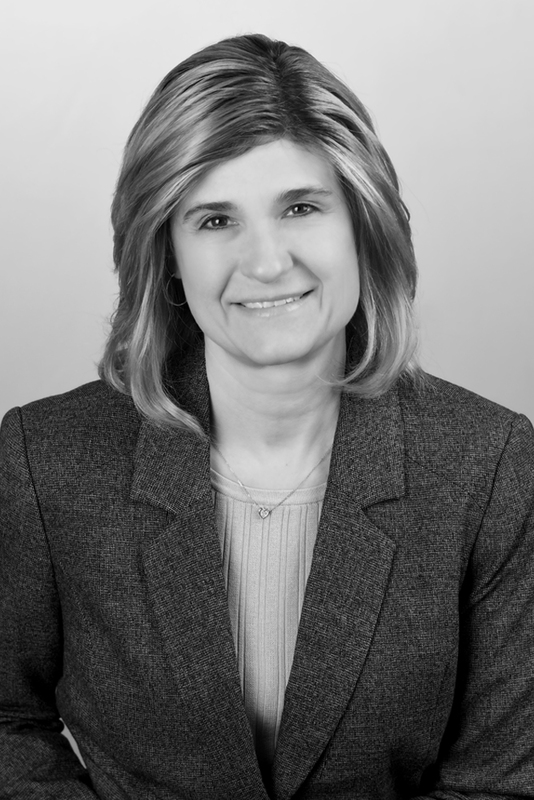 Ms. Tessman is responsible for the origination, underwriting and management of both growth equity and junior debt investments for Stonehenge Growth Capital in the Connecticut market. She is located in Avon, CT. Prior to joining Stonehenge, Ms. Tessman was The Director of Commercial lending at The Community Economic Development Fund and a senior relationship manager for Citizens Bank managing a portfolio of middle market sized companies. Ms. Tessman earned an MBA from Rensselaer Polytechnic Institute’s Lally School of Management in Finance and a BA from Salve Regina University.